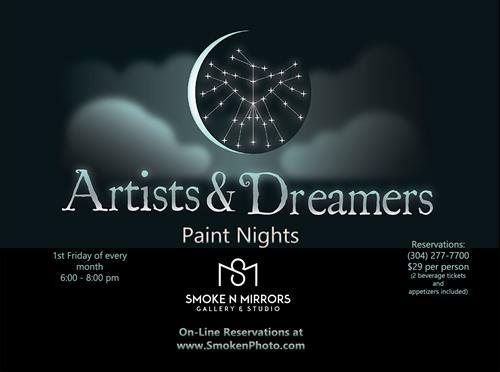 Come join artist and instructor, Lin Gilbert, for Artists and Dreamers Paint Night. Materials and supplies are provided as are two drink tickets for wine and light fare. 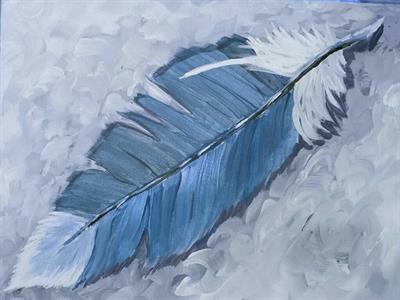 Bring a friend or three and unwind with an evenig of painting and decompressing! 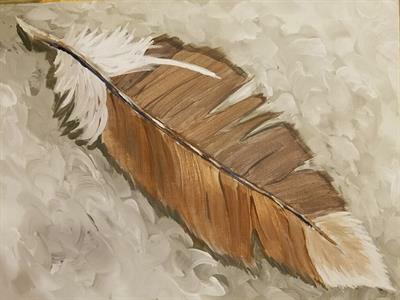 First Friday of every month, 6 - 8 P.M. Cost per session is $29, including tax, materials and supplies.